We also wish you a Happy & Healthy 2015. 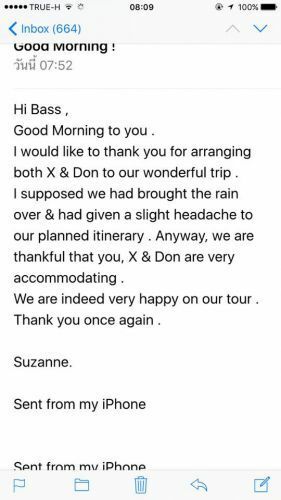 We thank you for arranging Mr X as our tour guide and the driver Mr Don. The team would like to express our feedback for having such a *** driver in Don. Mr Don is a very skillful, thoughtful and above all a very careful driver. 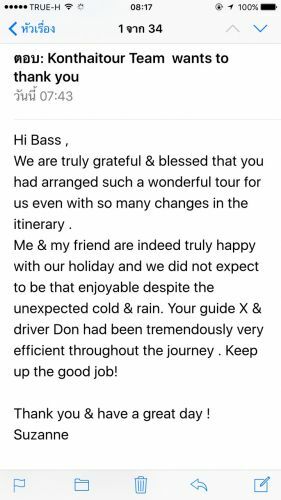 We felt very safe and secure in his van going through all the 762 curves & bends and he is also helpful to all road-users during our 3 days with him. Yes, your company is very fortunate to have such a *** driver. 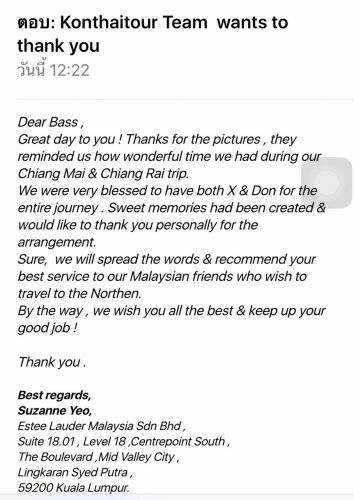 Please convey our thanks again to Mr X and Mr Don. “ Thank you very much for the excellent track that we had with Mr. Nung. He made our trip really enjoyable and it was very interesting experience for both of us. 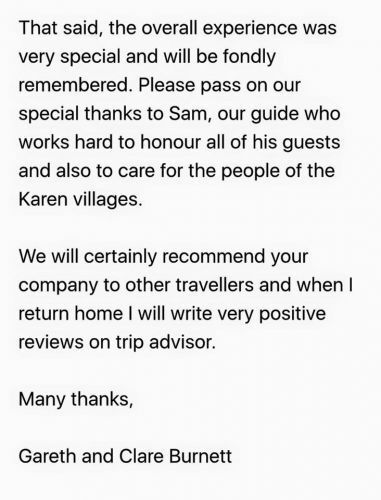 My wife is saying that so Every***g was organized very well, so we"ll definitely recommend your company and personally Mr nung to our friends that are planning trip to your beautiful country. How are you? Danny and I are very happy to hear from you. 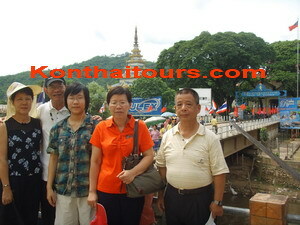 We were ***king about you often when ever we take a look at our pictures from Chaing Mai –Chiang rai trip. We are doing well. Danny, Brandon and Adam are back to school since August 26th. They are study hard I hope. 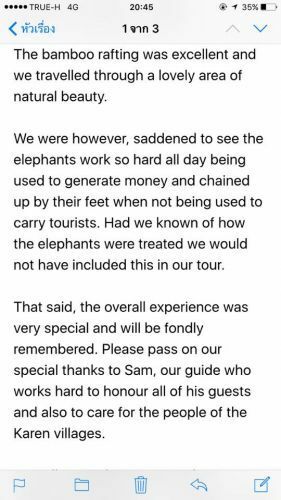 Danny was bringing his Elephant back ride pictures to show everyone at school. We had a wonderful time in Chiang Mai. Pa Noi is doing fine also. 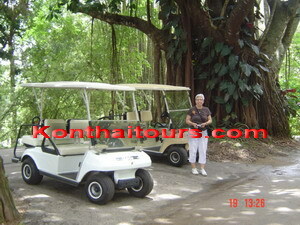 She is working hard right now trying to save the money for our next trip with konthaitour ….we don’t know yet perhaps in two years before we can come back to visit Thailand again. I am back to work myself. I have 4 jobs. My full time job is a Mom taking care of my 3 boys. My second job is working at the traveling agency, my third job is working at school being a school nurse call “Clinic Aide” and my fourth job is catering and teaching Thai cooking class. I know you might ***k where do I get time to do these entire ***g?? All my jobs is just part – time. Its only two hours here and there and I like to be busy. My husband Craig is a Consultant, he is an Engineer doing information technology work type of ***g and he own the Consulting company. 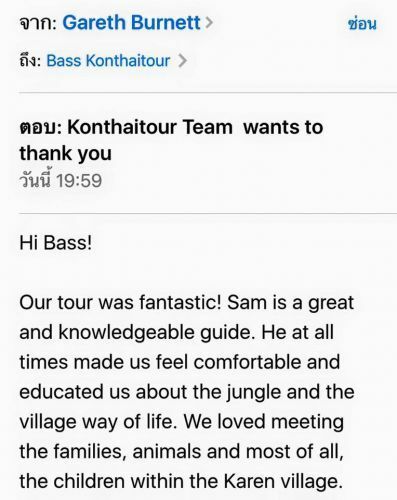 I have two family friends that would *** to visit Thailand with us for our next trip again because you are so great with Danny and he miss you too. 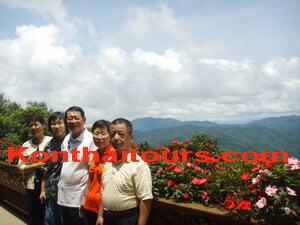 Explore Tour in Chiangmai-Chiangrai 4 Days 3 Nights program. I feel impress and excited when I saw a tourist place. I ***k it very nice and I am happy very much.